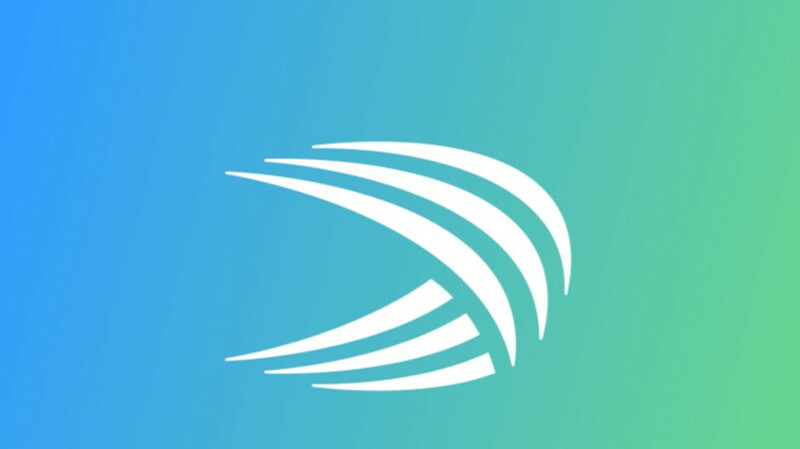 Microsoft's keyboard app, SwiftKey is getting a new update on both the Android and iOS platforms. Although the updates arrived around the same time, they bring different new improvements and fixes for Android and iOS users. For example, on Android, SwiftKey received a new Incognito theme and icon, as well as improvements to the search screenshot cropping feature, which is now smoother than ever. On the other hand, iOS users are getting fixes to the Photo Theme previews, which will now show the correct aspect ratio on newer devices. Furthermore, Microsoft confirmed that it has fixed an issue where the wrong adaptive light/dark theme was loading. Last but not least, the update fixes a crash for iOS users who use the Shooting Stars theme. Both updates have already been uploaded in the App Store and Google Play Store, so make sure to download the latest version of the app to benefit from the new improvements and fixes. Yet I still cannot have the same layout on both phone and tablet. Both Samsung galaxy. Both android 8.